Content Warning: Contains sexist and ableist language in addition to threats of violence. What happens when a seemingly “vegan-friendly” restaurant gets a reaction it doesn’t want? Apparently vegans can’t take a joke. 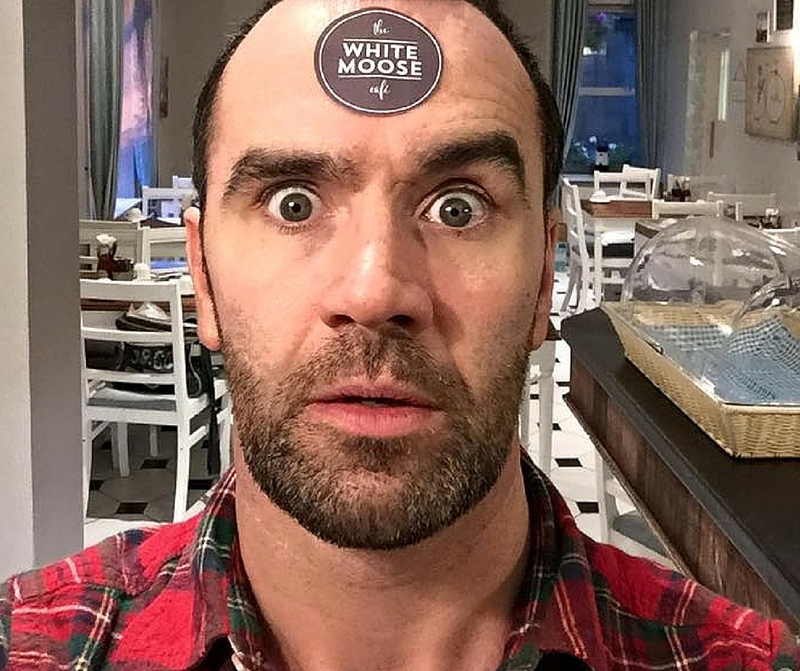 Or at least that’s what the owner of Dublin-based restaurant Paul Stenson envisions as he grapples with a torrent of customer backlash. 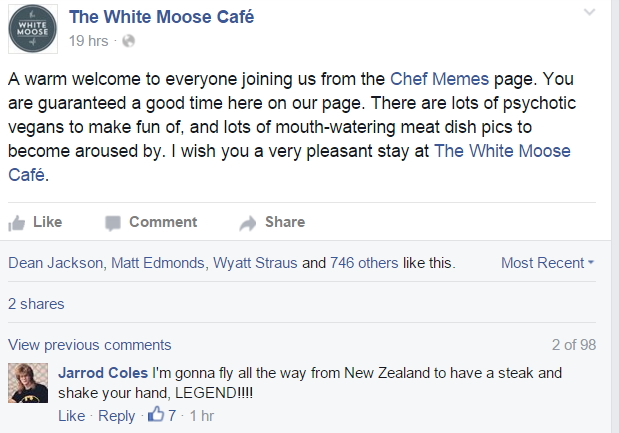 The cafe reportedly published some snarky comments about vegans, only to experience a retaliation in bad reviews. From there, things escalated quickly. An anti-cafe page emerged, then and anti-anti page emerged. Online networks were activated, and vegans came in droves to drive down the review rating of the restaurant. 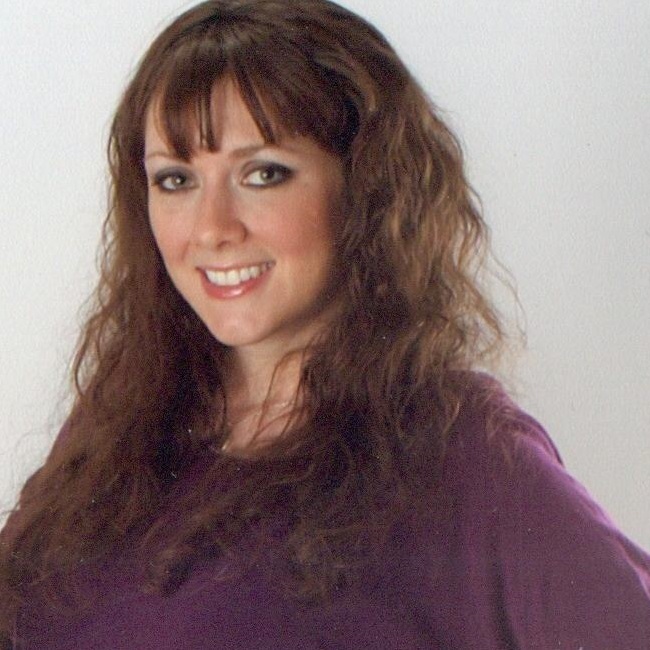 Stenson then began monitoring reviews and posting increasingly hostile public announcements on the Facebook page. The show that has ensued makes for an amazing example of what can happen when male privilege is challenged by feminine forces. Another response (likely due to his suspicion that many of the fake reviewers were American) was to fabricate “joking” threats to assault vegans with a high powered rifle. For Americans, mass shootings are a reality, and the owner intentionally draws on this trauma to demean and intimidate. Look we’re not a charity, if you want charity then go to a homeless shelter or sleep with a dog at the DSPCA [Dublin’s SPCA], you have to be firm with this otherwise people will walk all over you. It is not uncommon for men and patriarchal spaces to react in this way. This is because male power is protected and replicated by 1. Dominating feminized bodies; 2. Denigrating all that is feminine; and 3. Using force and violence. But, wait, what happened? Wasn’t this restaurant supposed to be vegan-friendly? Feminists are often critical of benevolent sexism, that seemingly positive “special treatment” given to women that is generally rooted in discrimination and wields the potential for violence. “Cat-calling,” for instance, is supposedly just well-meaning guys “complimenting” women they don’t know on the street. In reality, it’s a show of male power over the public space and a not-so-subtle reminder to women that their existence in that space is conditional and vulnerable. If the men cat-calling do not get the response they want, women know all too well that things can become extremely threatening very quickly as men seek to establish dominance and exert male entitlement. I see a similar pattern in the vegan/nonvegan interactions. 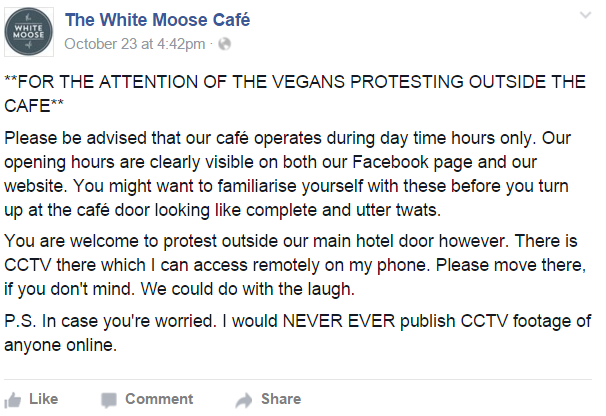 In the case of White Moose Cafe, apparently some vegan options are offered on the menu, but if vegans step out of their place in the hierarchy (pushing back against anti-vegan “jokes”), patriarchal dominance will be enacted. White Moose Cafe does this by 1. Dominating feminized bodies (reminding the audience that the real heart of the business is hurting Nonhuman Animals; offering specials for Nonhuman Animal corpses); 2. Denigrating all that is feminine (using speciesist, misogynist, and ableist insults); and 3: Using force and violence (posting aggressive announcements and threatening a mass shooting). Beware of benevolent sexism. When the male entitlement to feminized bodies is challenged, violence is often the next recourse to maintain dominance and power. 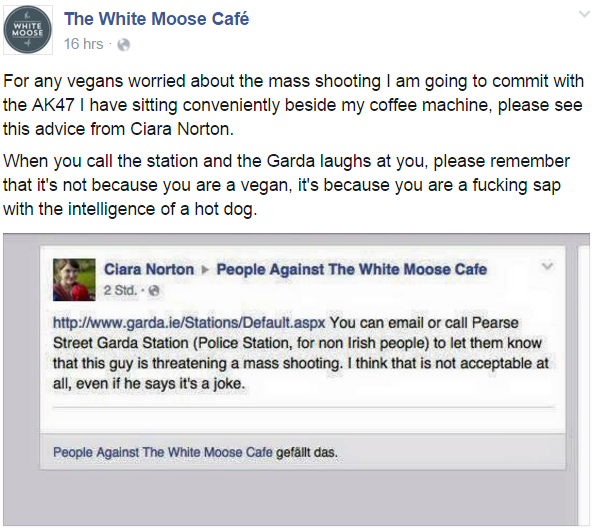 Note: While Irish gun control is quite strong and the possibility of Stenson committing a mass shooting is rather small, it is also important to consider the considerable white privilege he is able to engage by repeatedly making public threats without fear of police intervention. 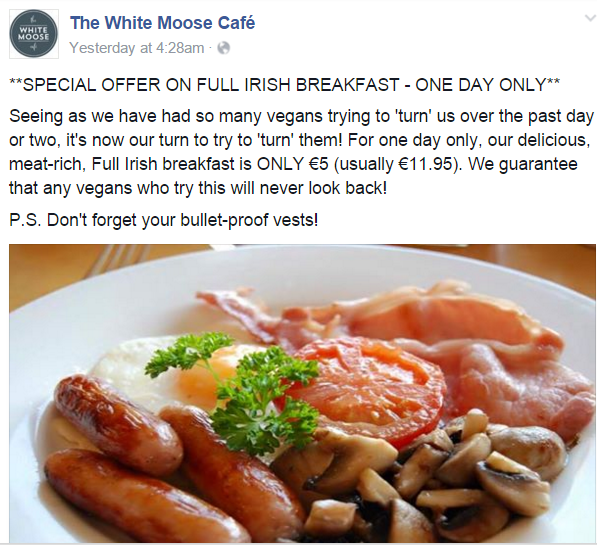 This entry was posted in Activism, Masculinity, Nonhuman Animal Rights & Speciesism and tagged Activism, Benevolent Sexism, Food, Ireland, Protest, Veganism, White Moose Cafe by Vegan Feminist Network. Bookmark the permalink.